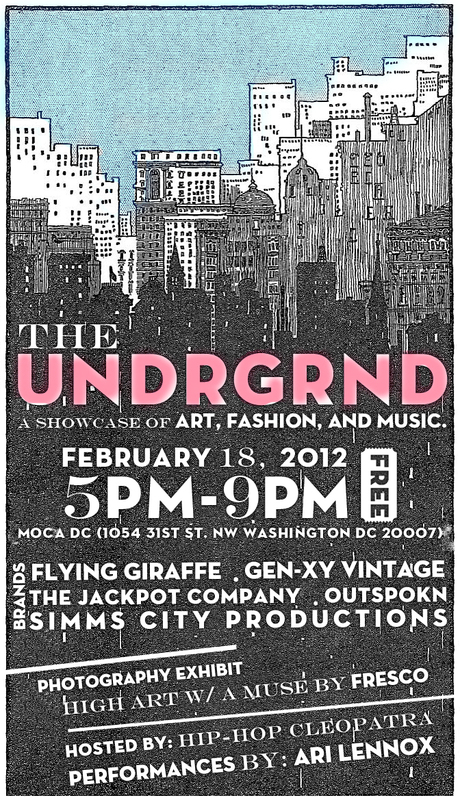 As a CapFabb Blogger, I have the privilege of getting invitation to an event like THE UNDERGRND. It will showcase art, fashion and music from creative people in the Washington DC area. There are three good reasons why I'm going, FIRST it's for the showcase, SECONDLY, the event will be a great blog post and THIRDLY its FREE! I also get to bring my sister with me, to be my photographer of course. It should be fun. Cant Wait! Coming Soon....photos, photos & more photos! Kesha, what a great style you have. I cant get enough of your pics. You are becoming a natural on camera. Thank you for sharing this post, I feel like I am learning about style by reading it. I need a red blazer too... LOL ! !